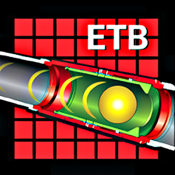 RapidSuite™ Engineering Tool Box (ETB) is a mobile application from Halliburton, the global leader in completions. With field-proven technology that transforms the delivery of multi-stage fracture stimulation operations, Halliburton horizontal completions help improve unconventional resource development economics. In addition to improving well completion efficiency and safety, stimulation cycle tim,e and water/chemical usage can also be reduced. For more information email us at completions@halliburton.com or visit our website at https://www.halliburton.com/completions. 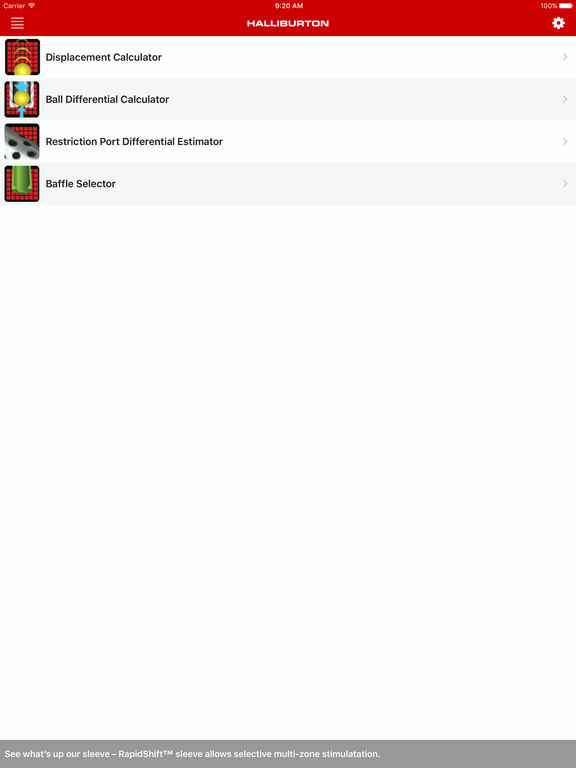 RapidSuite ETB mobile app is a series of engineering calculators to assist in the design and execution of a horizontal completion operation with RapidFrac™, RapidStage™, RapidShift™, RapidStart™ Initiator and RapidStart™ Initiator CT systems. 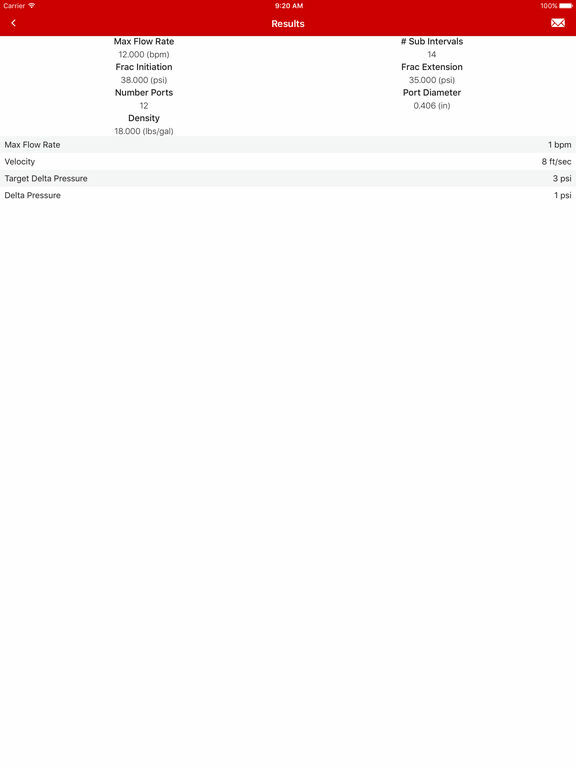 The ETB app can also be used in conjunction with plug and perforate systems to maximize effectiveness. 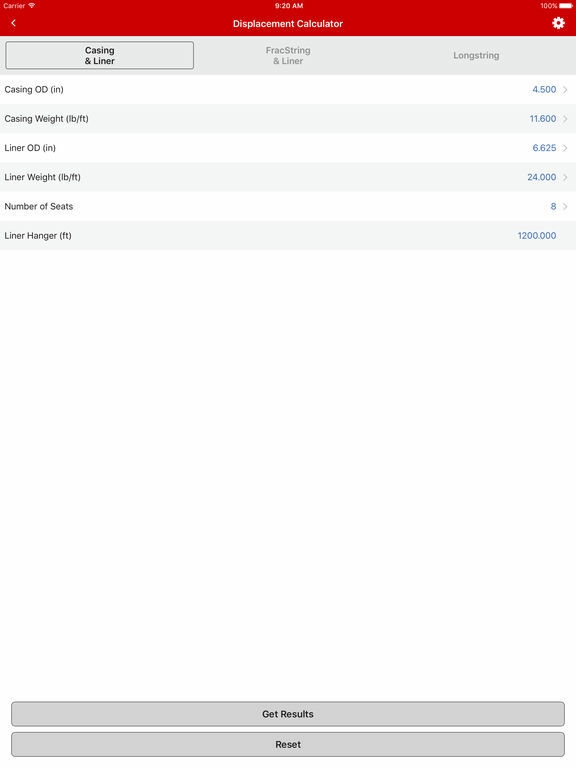 Additionally, the ETB app can be used to calculate and record data during stimulation operations. Baffle Selector - Select the number of fracturing stages and available ball seat sizes based on casing ID, fracturing rate, and annular isolation type. Port Configurator - Simulate different exit port configurations and sizes to help optimize stimulation results (can also be applied to plug and perforate operations). Differential Pressure Estimator - Calculate the estimated differential pressure across either the frac ball or annular isolation packers during fracturing operations (can be used for many other applications as well). Displacement Calculator - Calculate displacement volume from the surface to target ball seats to reduce over-displacement of fracturing stages. RapidSuite ETB mobile applications do not require internet access. Results can be emailed for quick and easy recordkeeping. 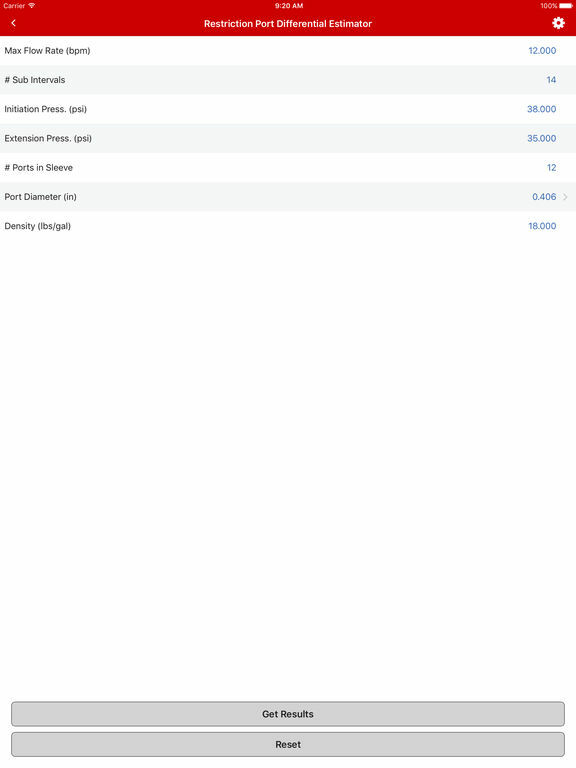 Make sure your ETB app is up to date as additional calculators become available.